Is a show based upon the sci-fi table top game Infinity, by Corvus Belli. For newbs, by newbs. Perfect for the beginner and experienced player alike! 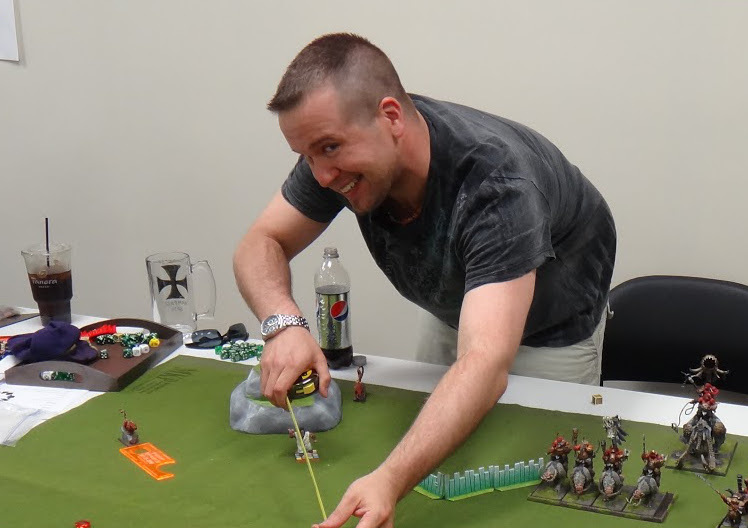 Competitive wargamer who is learning the ins and outs of Infinity, because knowing is half the battle! Tough list? What tough list? Complete and total noob who enjoys playing Infinity the way God created it. 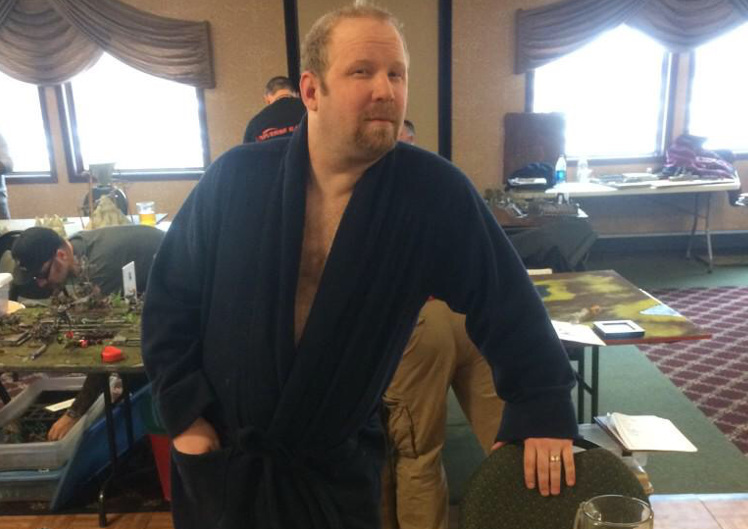 In his bathrobe while drinking a beer. Basic game mechanics, the D20 system, and how to effectively use orders. There is a lot to this game, and we will help dissect it for you. We'll discuss our process for list building. There are so many options, and most of them are good. It's all about the right tool for the job. Which factions do what well? We'll let you know, in case you're still on the fence with deciding your next faction. Tricks and tips for your models, bases, terrain and much more will be discussed. Join our Facebook group, and share best practices with your peers! We'll talk about where to find additional game resources, strategies, aquire models, and more. A special guest on every episode to provide new perspective. 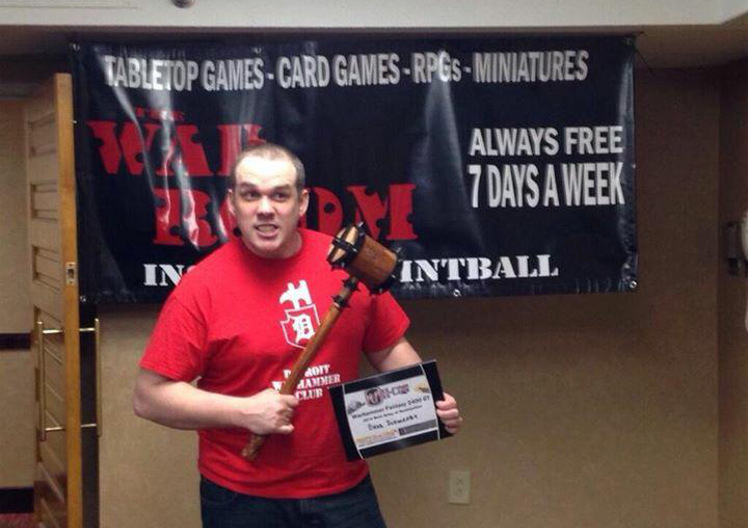 Tournaments and league play are a big part of this hobby. We will attend events across the country, and report back our findings! Planning an event? Let us know and we can discuss it on the cast. Support the sponsors that support the show! Help us grow, and you'll benefit with us.